The invention of photography in the 19th century would later begin an obsession for instant news and images. 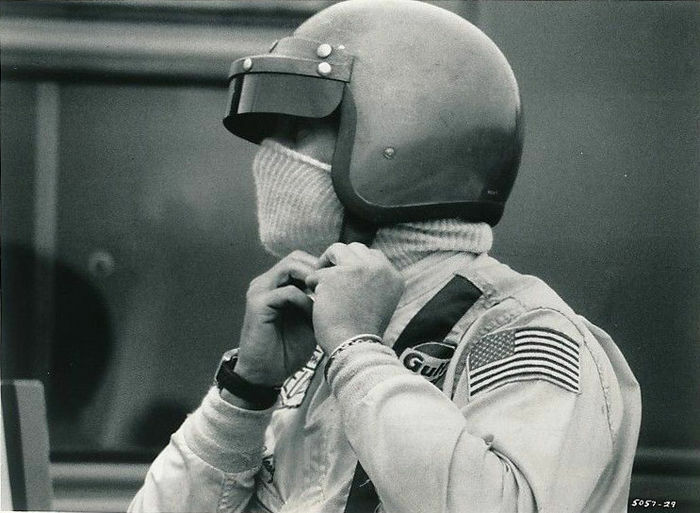 Thanks - or not- to photography, the modern phenomenon of the celebrity grew. This photograph of the genius Albert Einstein was taken in Princeton, where he lived from 1935, working at the Institute for Advanced Study. In 1940, Einstein was granted American citizenship. The Einsteins, a Jewish family, had been expelled from his native Germany in 1934. Marilyn Monroe is undoubtedly one of the most photographed women of the 20th century. This image of Ms. Monroe, taken by Ed Feingersh, shows her dressing for an evening out. 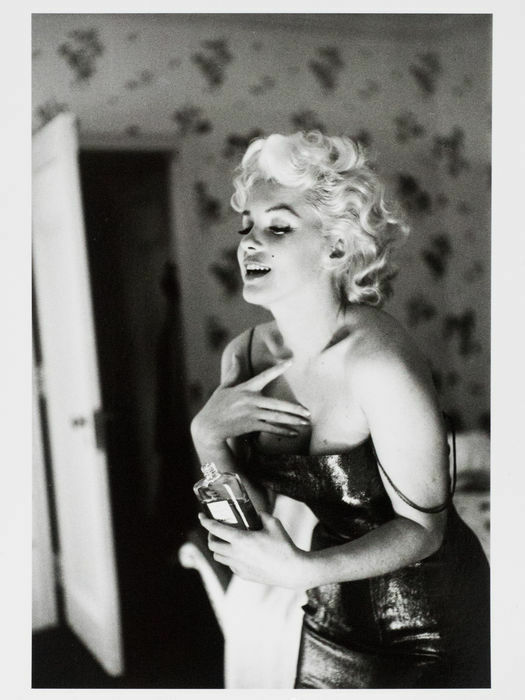 The photograph has become synonymous with Chanel No 5 perfume. During the 1960's Brigitte Bardot was an image of French glamour that women around the globe aspired to emulate. Bardot's private life made headlines again and again, her stormy marriage to Gunter Sachs, which lasted from 1966 to 1969 whilst she lived on the Côte d'Azur, was the fodder of many tabloids. 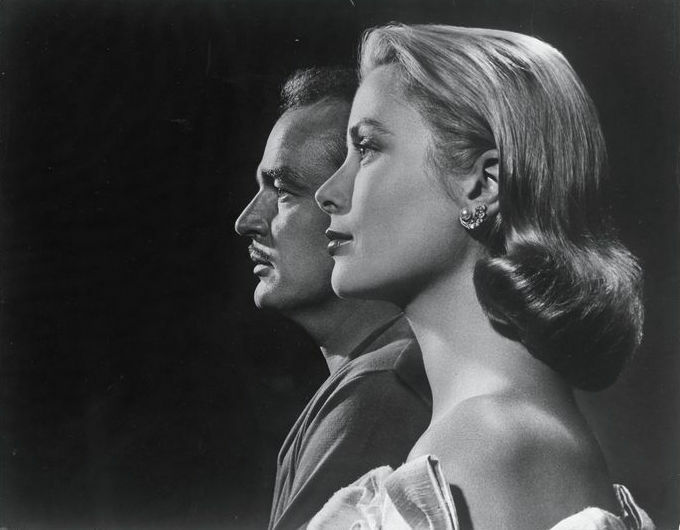 This photo was taken at the wedding of Prince Rainier of Monaco to American actress Grace Kelly on 19th April 1956. 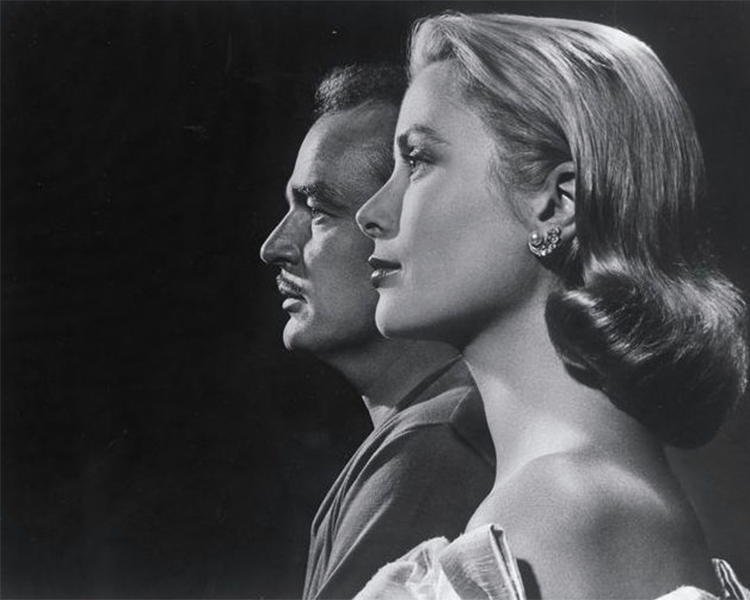 Thanks to the marriage, Monaco was once again the playground of the rich, famous and fabulous. 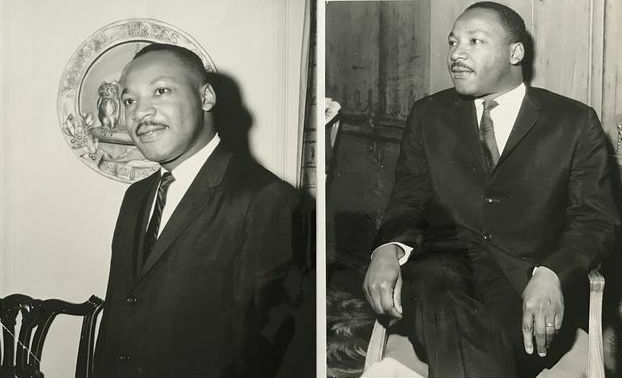 These photographs of Martin Luther King were taken in 1964, a crucial year for the civil rights campaigner and his supporters. It was this very year that he made his "I have a dream" speech and on 2nd July, President Lyndon B. Johnson signed the Civil Rights Act, which repealed racial segregation. In September 1964, King travelled to Europe, where he visited East Berlin, giving speeches on the importance of peace. On 11th December, 1964, Martin Luther King received the Nobel Peace Prize. 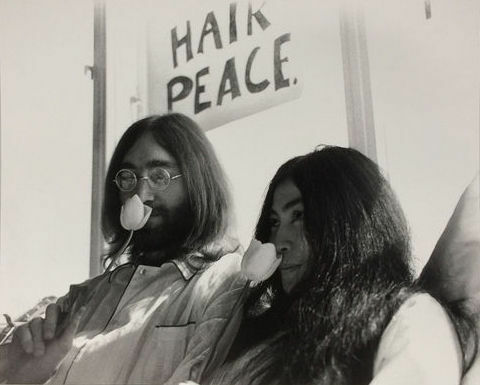 Another important moment for peace, these photographs were taken at John Lennon and Yoko Ono's infamous 'bed-in.' As war continued to ravage Vietnam in 1969, the husband and wife holed themselves up in the Hilton Hotel in Amsterdam and Montreal's Fairmont The Queen Elizabeth hotel. 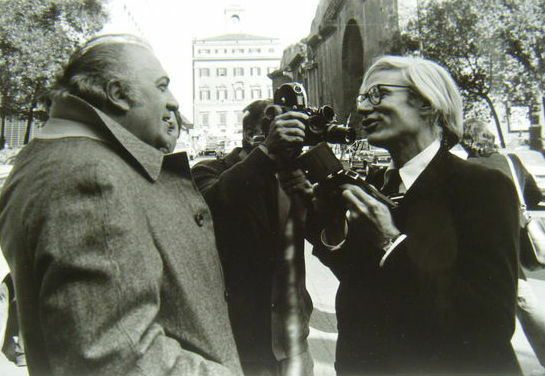 Here, Italian director and screenwriter Federico Fellini joins forces with Andy Warhol. Unbeknown to the pair, the photographer in the background, has discovered something more interesting that the meetings of these minds. 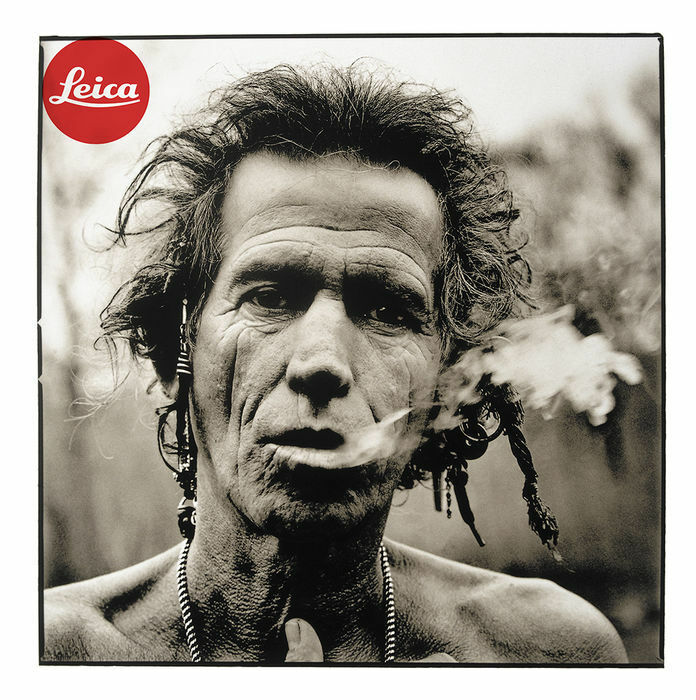 Dutch photographer Anton Corbijn is renowned for capturing music's most iconic performers including: Luciano Pavarotti and Frank Sinatra, Tom Waits, U2, Bon Jovi and The Rolling Stones. 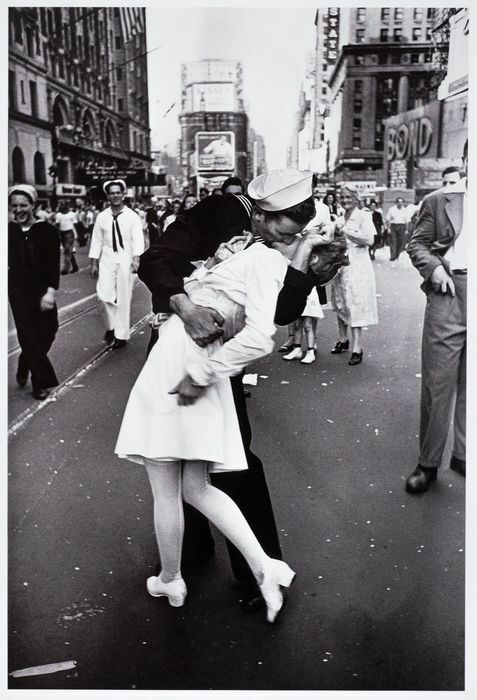 On V-J day, 14th August, 1945, Alfred Eisenstaedt captured this moment of joy between U.S. Navy sailor and what is thought to be a nurse. 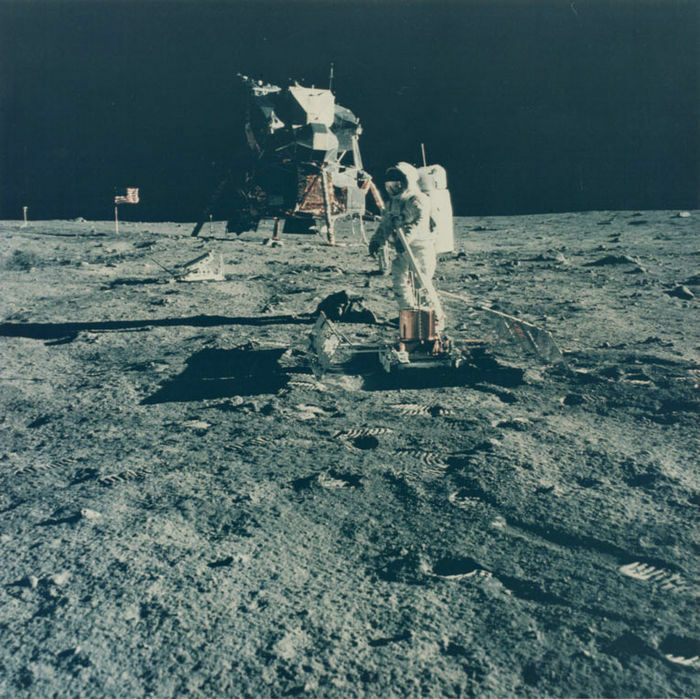 The image taken in Times Square, New York City, would go on to be one of the most iconic of the 20th century, although the two subjects remain anonymous. All pieces featured have been sold at Catawiki. See here for more photography at Catawiki.